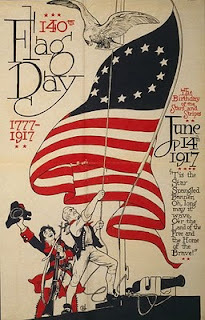 Flag Day commemorates the adoption of the flag of the United States by the Second Continental Congress in 1777. 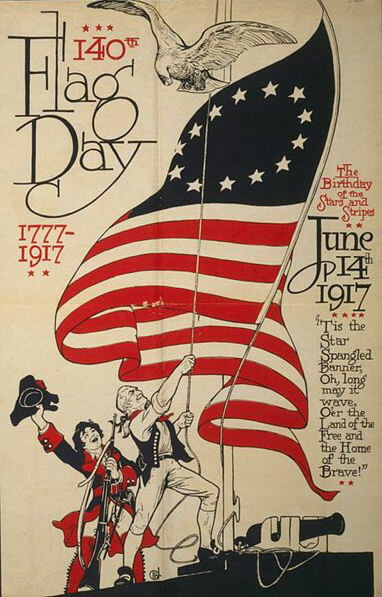 The colors of our flag are symbolic, too. White stands for purity and innocence. Red stands for hardiness and valor. Blue stands for vigilance, perseverance and justice.